All Weather Heating and Air, LLC is your trusted heating and air company. North Georgia is home to hot, humid summers and large temperature swings in the winter. Our harsh climate can be tough on a poorly maintained or aging HVAC system. 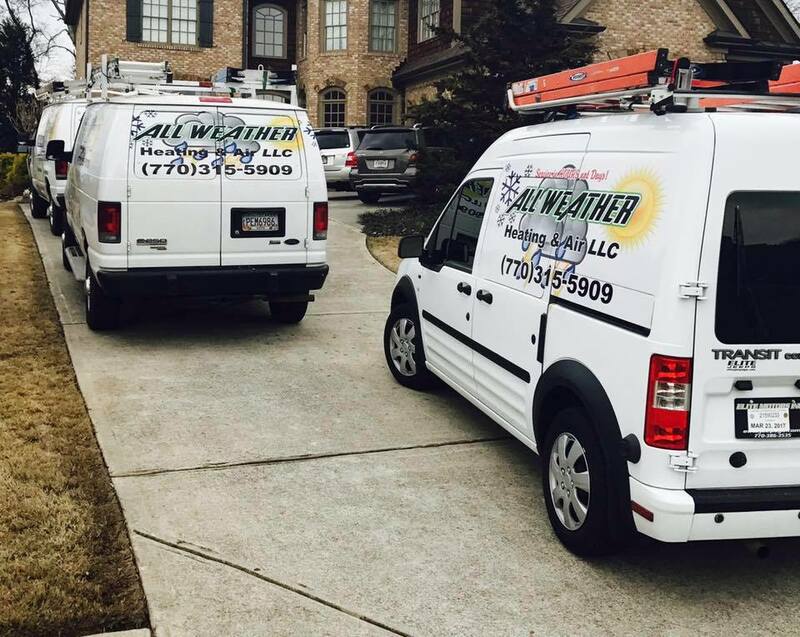 All Weather’s HVAC solutions prepare your home for the weather no matter the season. Our HVAC solutions control temperature, humidity, and increase air quality year-round. 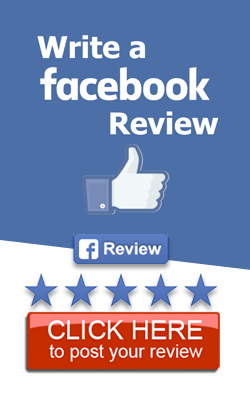 All Weather Heating and Air, LLC is committed to providing unmatched customer service. Our technicians are fully-trained and certified to diagnose problems with your HVAC system and complete necessary repairs. We provide solutions that conserve energy and reduce your utility bill. All Weather Heating and Air is the best choice for Cartersville, GA heating and air repair. We are proud to service Bartow County, Cherokee County, Cobb County, Floyd County, Polk County and surrounding areas. Not sure if we cover your area? Give us a call or use our Schedule Appointment feature. 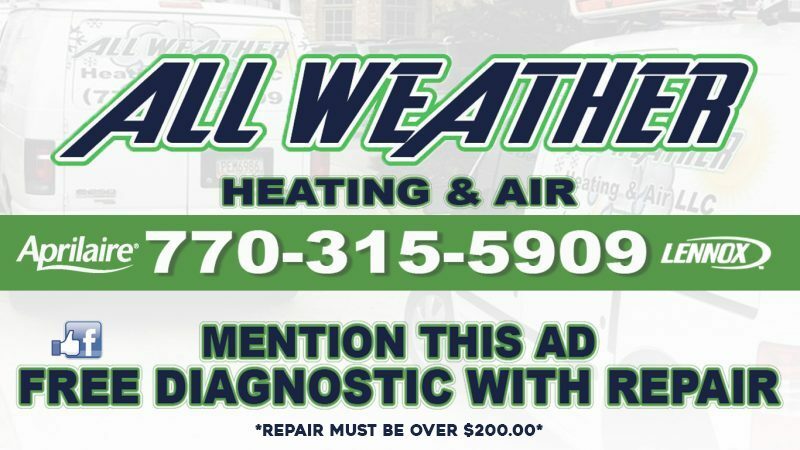 If you are in need of any of our HVAC services, give us a call today at 770-315-5909 or schedule an appointment below! Need help? Schedule one of our certified heating & air technicians at (770) 315-5909.